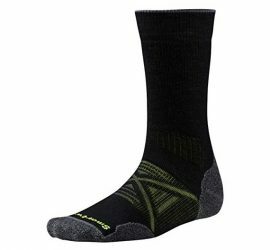 Below you will find selections of hiking socks. 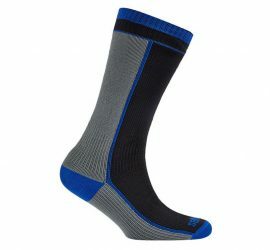 Hiking socks might be underrated, but are actually important for the comfort of your feet as they transport humidity from the skin to your boots’ lining as well as provide minor cushioning and insulation. 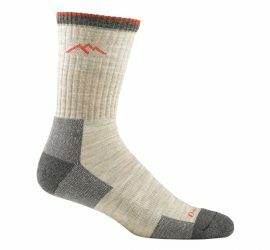 Hiking socks should be made of materials that are moisture-wicking, quick-drying and breathable. They are crucial for keeping your feet comfortable and prevent blisters.